Yurt going to like seeing this tiny yurt cabin. 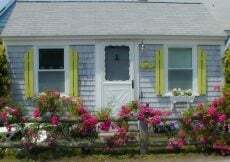 It comes in at 199 square feet so most counties will let you put up a tiny structure like this permit free. This is a look at the model unit from the Octobie Company. 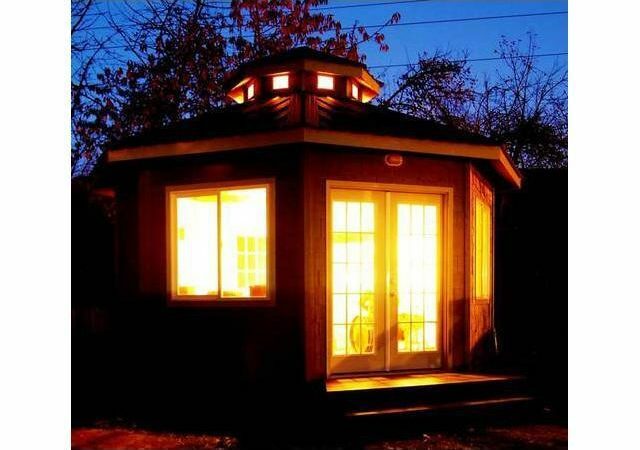 What can this Tiny Yurt cabin can be? Mom Cave- I know readers, we just talked about that one. Really, anything you want it to be. 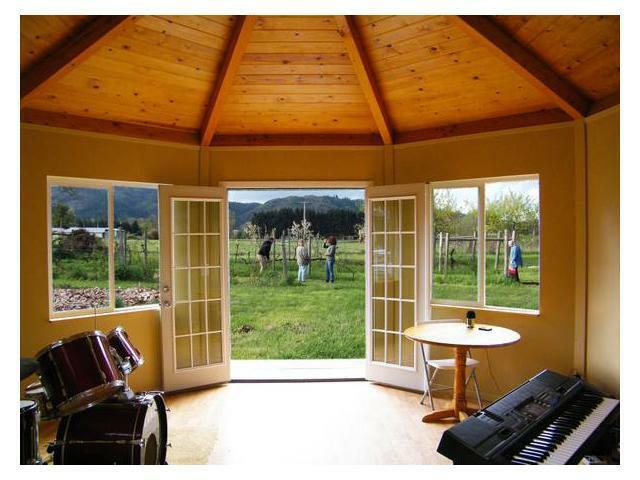 Tiny Yurt cabin is a Octobie; a round eight-sided adobe. A Yurt is a portable tent-like dwelling structure. It has been used in Asia for thousands of years dating back to 484 to 424 BC. 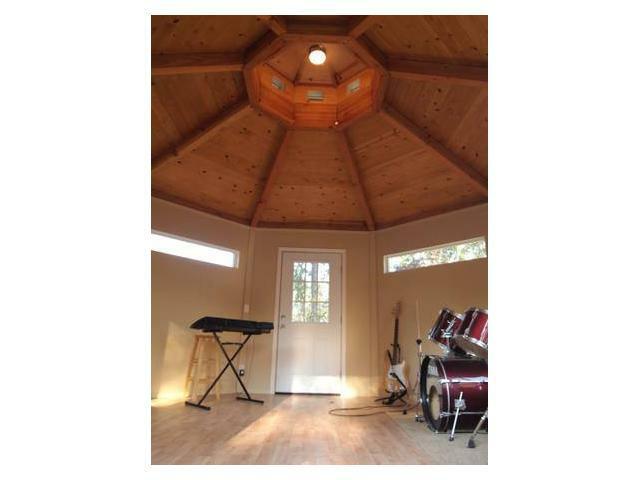 This Yurt or Octobie is a prefab kit that is energy-efficient with insulated ceilings and walls. Some of the upgrades include Hardiplank shingles, vented custom cupola with light and fan, 2 doorways; 5 foot french doors and a 3 foot regular door handy to accommodate it as an optional addition. Plus it’s such a nice looking tiny house to have in your backyard. Nice high ceilings for a tiny house and wide french doors to put just about anything inside. 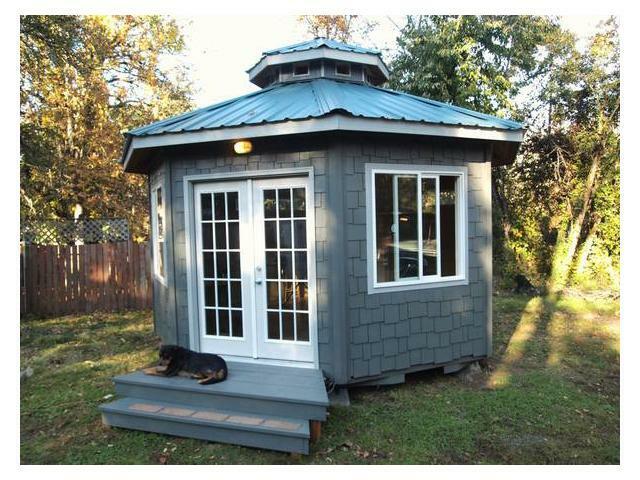 I just love the cupola and have not seen any other tiny house have one. Doesn’t it look cozy and inviting all lit up at night? 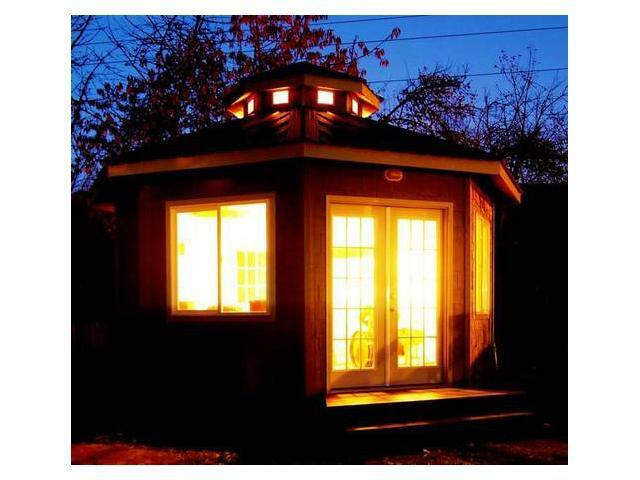 If yurt thinking about getting this tiny Yurt Cabin, check out Octobie or Tiny House Listings for all the details. 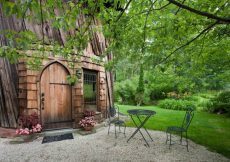 See my Tiny House List for more little delightful dwellings. 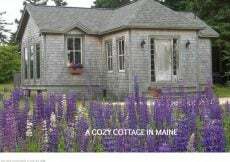 i have an octobie for a sales room for my pottery and it is a wonderful cozy studio for home sales!!! i couldn’t be happier with it! How wonderful to hear from you Peppi. Making pottery for a living in a cozy studio sounds like a dream come true to me and very cool that it is an Octobie. While I can’t make promises to everyone, some reader’s send their photos and I feature them on the site if you are ever interested that would be great. You are now one of my new favorite readers. 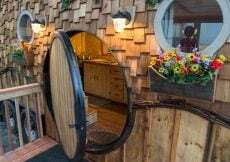 Wine bar hideaway is one I did not think of and is one of the best ideas I have heard of yet.